We offer Fully Automatic Spot and Full Coater and Curing System, which is a new technological product that integrates light machinery and electric pneumatics. It is a compact and solid machine built on a strong CI frame. It is equipped with high grade hardened grounded gears for its smooth operation for years. 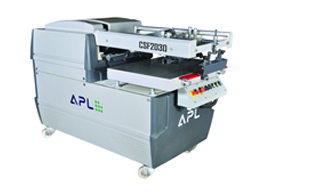 This machine can do full and spot UV Varnish on thick and thin paper at the speed of 6000 sheets per hour. Conventional varnish or water based varnish can also be done by this machine. The best curing system is attached. 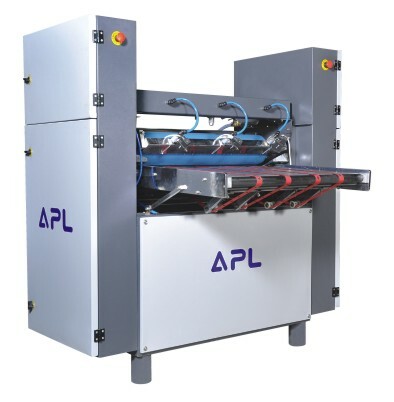 It is equipped with 2 UV lamps and 3 IR lamps having throughout vacuum bed on conveyor. Lamps are enclosed in a reflector with separate reflector having good cooling system for better lamp life. For operation of lamp control system is equipped with half or full power system. 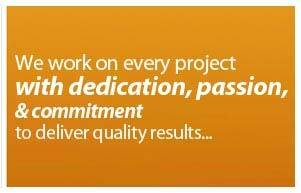 The delivery is in-house developed stacking unit with the great efficiency of handling the papers. 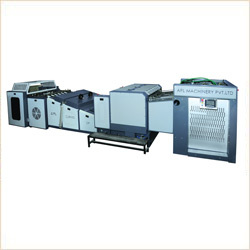 These Manual Full Coater Machines are very suitable for duplex boards and thick paper above 250 gsm. 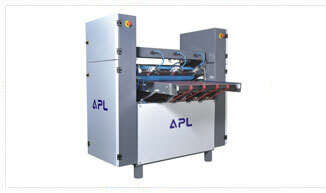 This machine is equipped with air knife system that is used for lacquering on thin paper. This operates with the inbuilt sensor and required a 5 HP air compressor for operation. Provided with in feed belts and delivery belts, this coater is available in various sizes starting from 12" to 70". It coats UV varnish or any other lacquer very smoothly on any surface such as paper, board, plastic profiles, wood, bamboo, metal or glass. It is also good for heart seal lacquer.